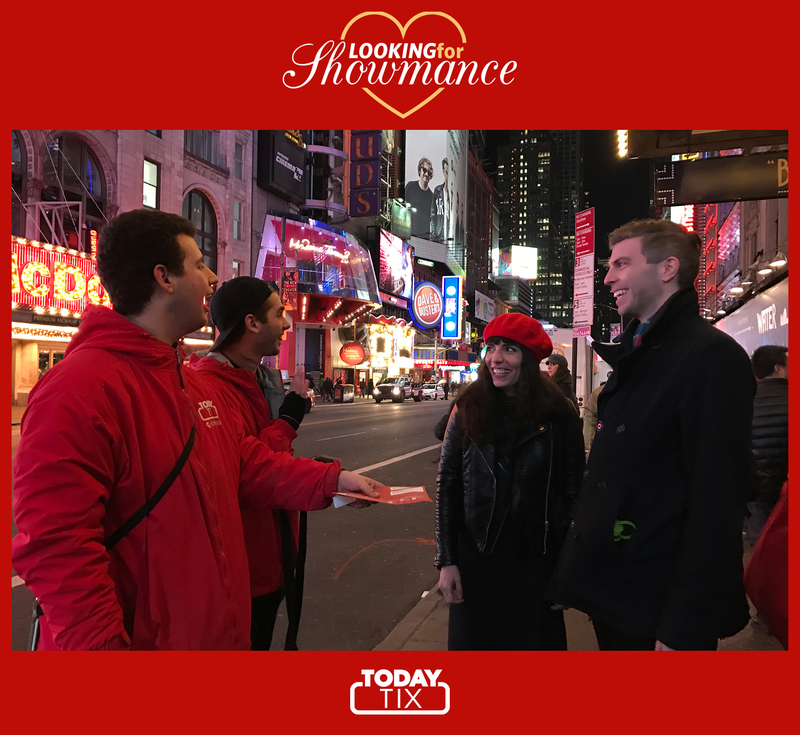 In New York, we take our matchmaking very seriously, which is why we teamed up with Modern Love Club to find two lucky singles. Founded by matchmaker Amy Van Doran, Modern Love Club provides matchmaking for extraordinary people. 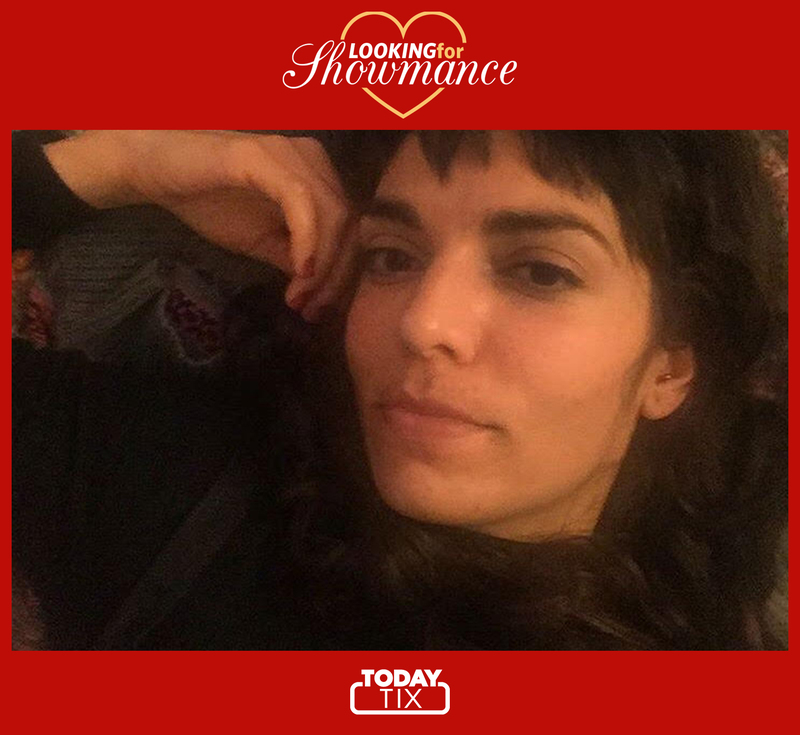 Ready to meet our NYC Showmance couple? Amira works in public radio and moved to NYC from Florida for grad school, where she studied acting. When she’s not radioing or rooting around thrift stores for treasures, she likes to stay in, knit, and watch movies! Bert is a brand consultant, and he also hosts a podcast that helps people with different political beliefs understand each other’s stories! What were you expecting Cirque du Soleil Paramour to be and how did it stack up? What was your favorite thing about Cirque du Soleil Paramour? Do you think Paramour is a good date night show? Why or why not? So, what’s next for Bert and Amira? They’ve told us they’re excited to hang out as friends and explore their common interests together. Maybe you’ll see them at Amira’s DJ nights at King Tai in Brooklyn! If you want to experience Cirque Du Soleil Paramour for yourself (or bring along a date) you can save on tickets with TodayTix. 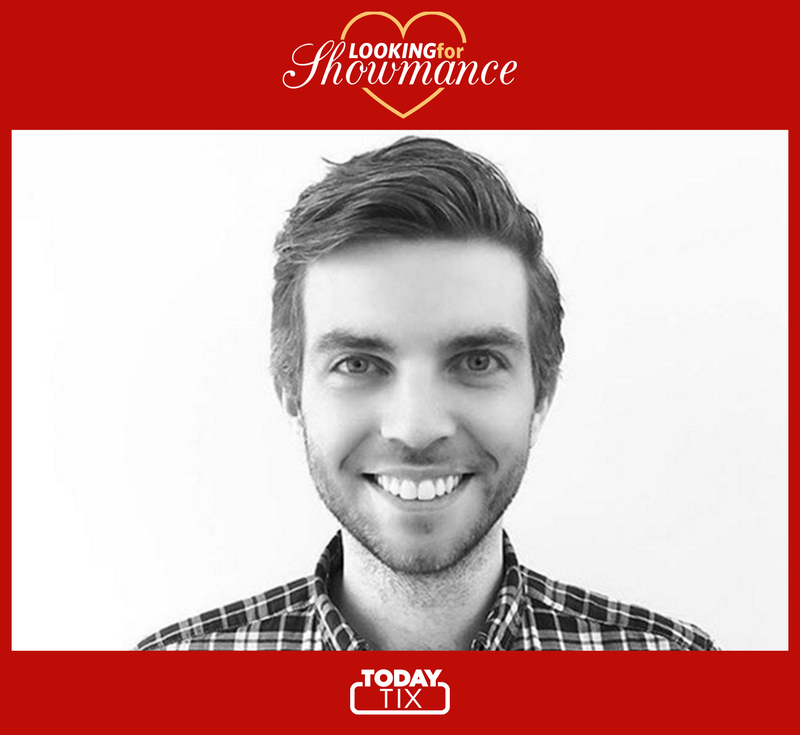 Need more Showmance in your life? Follow along as we document the dates of 9 couples across the globe here.